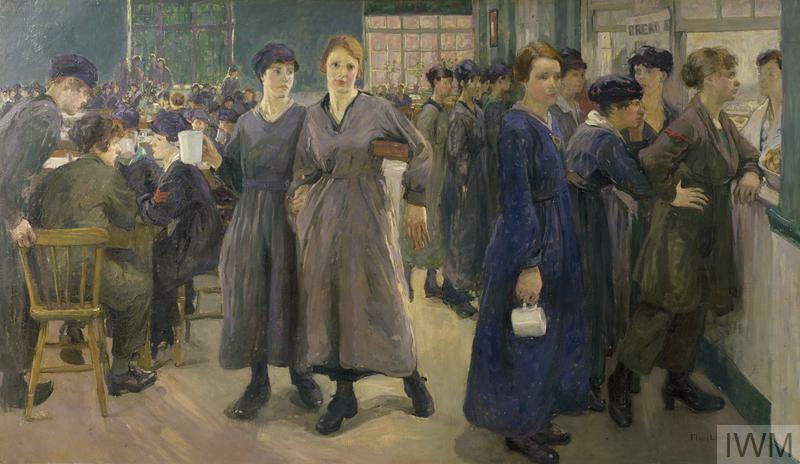 From ambulance drivers to translators, women served Britain in a variety of ways during the First World War. These five inspirational stories were taken from Lives of the First World War, IWM's digital memorial to men and women from across the British Empire and Commonwealth who served or helped the war effort during the First World War. 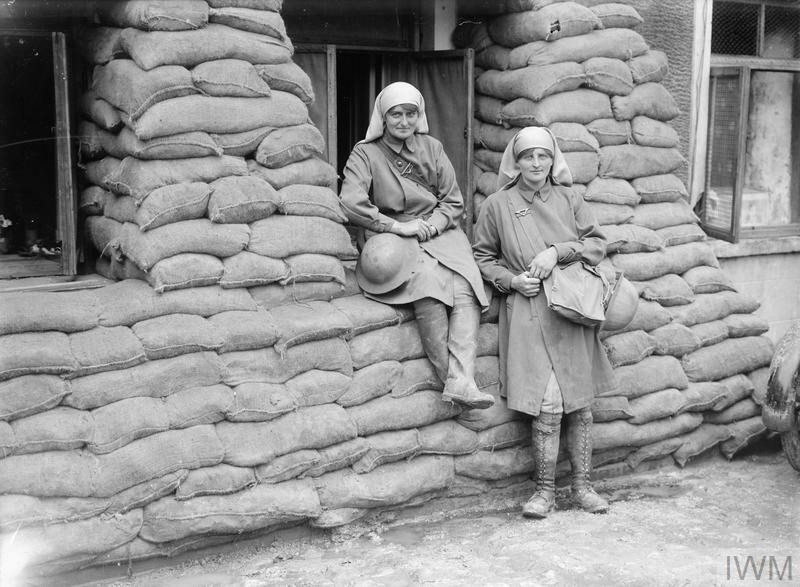 Elizabeth ('Elsie') and Mairi set up their own First Aid Post close to the Belgian front line at Pervyse in November 1914. 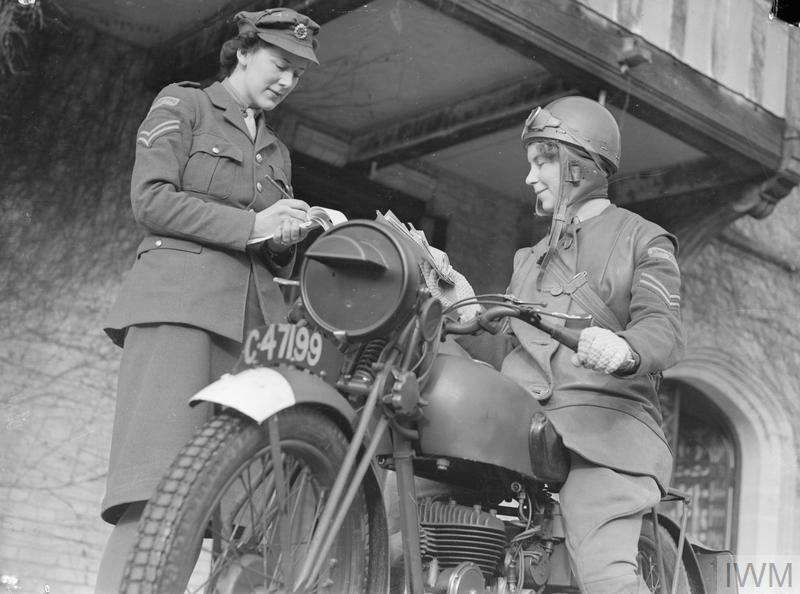 Elsie, a trained nurse, believed that lives could be saved if wounded soldiers were treated close to the front line. The two women put their own safety at risk to save lives - they often worked under fire and left Pervyse only after being badly gassed in 1918. Both were awarded the Belgian Order of Leopold in 1915 and the British Military Medal in 1917 for their bravery. Read more about Elsie and Mairi on Lives of the First World War. Marguerite was employed by the Young Men’s Christian Association, and because of her language skills in French and German she worked in the War Office Translation Bureau. From March 1918 onwards, Marguerite was part of the Army Educational Service of the YMCA at Etaples in France. She contracted pneumonia and died on 13 February 1919, aged 26. Marguerite is buried in Etaples Military Cemetery. In 1920, Marguerite's friend Josephine Kellett published a book about her life entitled That Friend of Mine: A Memoir of Marguerite McArthur. Find out more about Marguerite’s story on Lives of the First World War. Mary, known as Molly, went to France in August 1917 as a member of the First Aid Nursing Yeomanry (FANY), where she worked as a Driver in the St Omer Ambulance Convoy. After an air raid in July 1918, Molly and six other FANY drivers drove their ambulances to pick up and help the wounded. It was reported that 'she worked for long hours under fire in the brave attempt to save the lives of those who were being buried in caves, dugouts and hospitals which had been hit.' Molly was given the Military Medal for her bravery and hard work. Discover more about her story on Lives of the First World War. 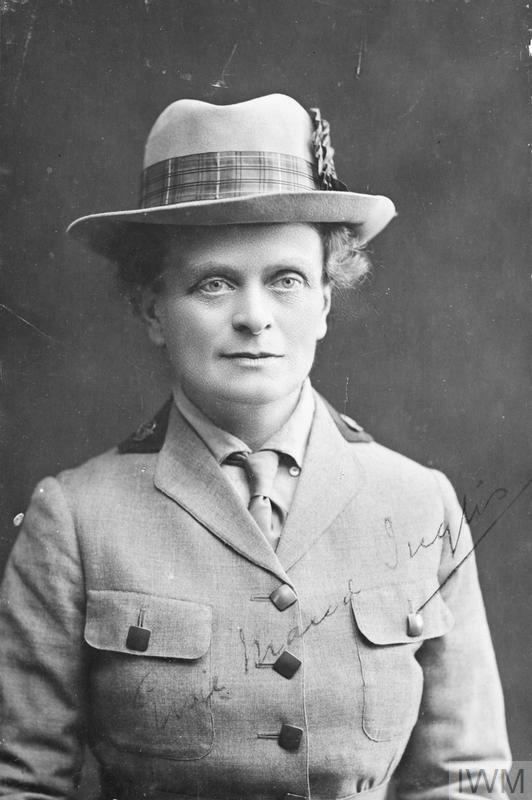 Elsie Inglis was a qualified surgeon and supporter of the women's suffrage campaign. After the outbreak of the First World War, she offered her services to the Royal Army Medical Corps in 1914 but was told to 'go home and sit still'. Undeterred, Elsie set up her own organisation, the Scottish Women's Hospitals, which treated troops in Serbia and Russia. She became the first woman to be awarded the Order of the White Eagle, the highest honour given by Serbia. Elsie and her medical team were evacuated following the Russian Revolution in November 1917. She died from cancer the day after returning to England. 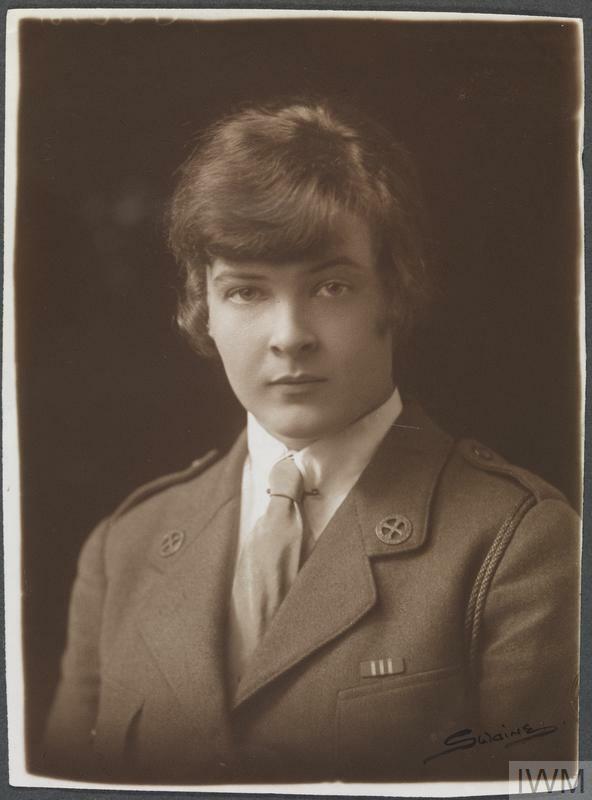 Read Elsie’s story on Lives of the First World War. Katharine joined the Voluntary Aid Detachment in 1909. On the outbreak of the First World War, Katharine was chosen to be the head of the first VAD unit to be sent out to France, arriving on 21 September 1914. 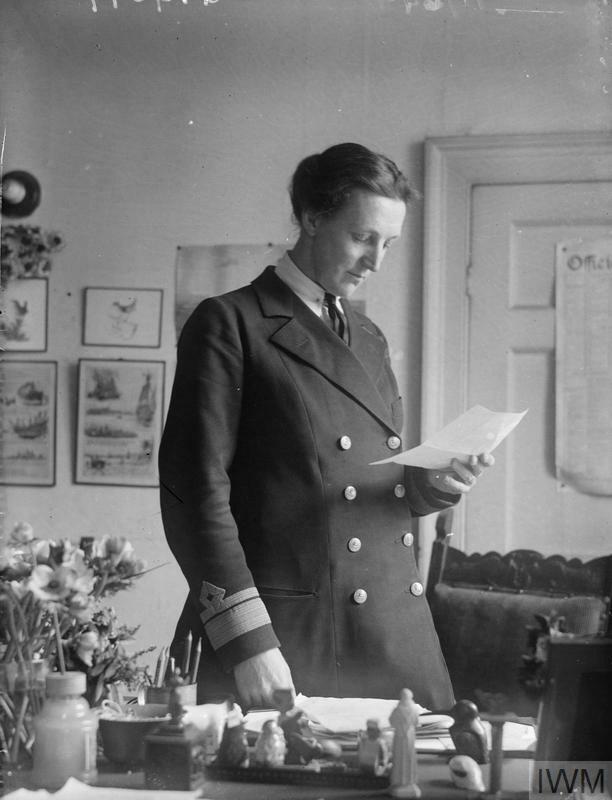 In 1917 she became the Director of the newly formed Women’s Royal Naval Service. As well as three service medals, Katharine was awarded the GBE and became a Dame. After the First World War, she became the Director of the World Association of Girl Guides and Girl Scouts. 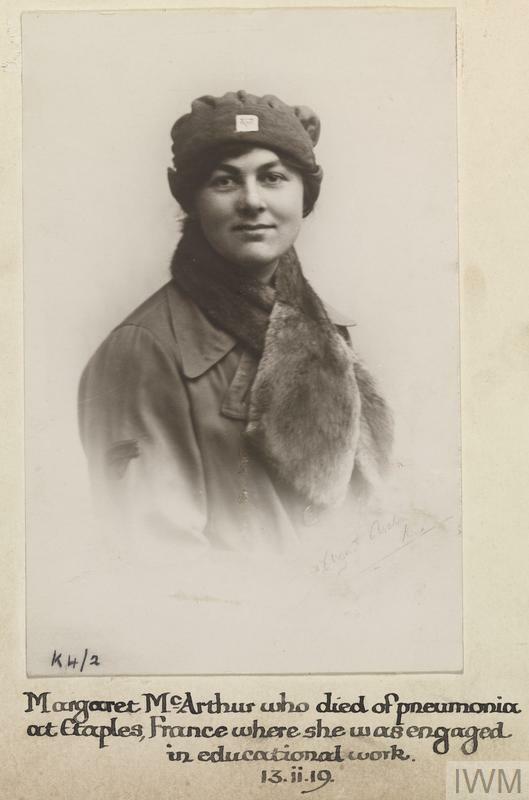 Discover more about Katharine’s story on Lives of the First World War. Women were conscripted in December 1941. 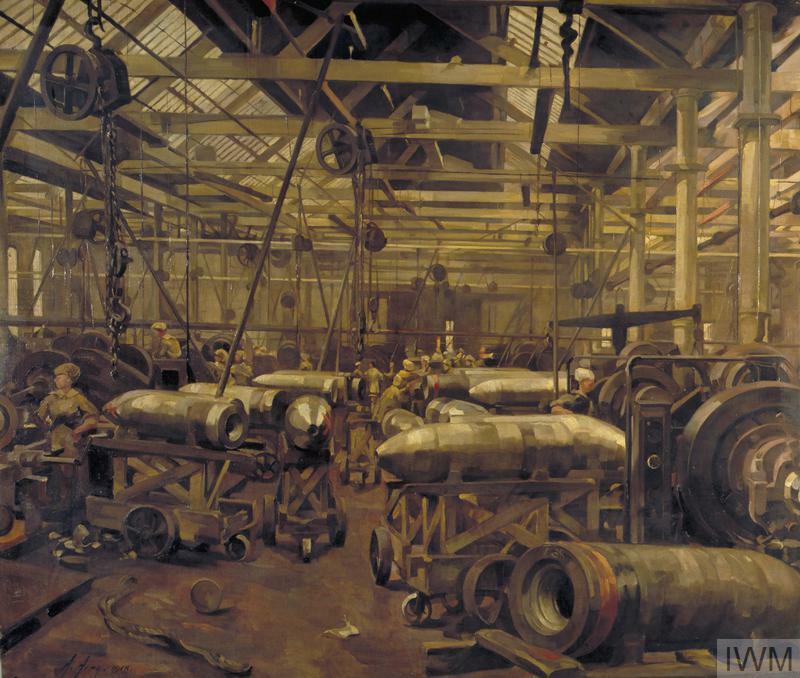 They were given a choice of working in industry or joining one of the auxiliary services – the Auxiliary Territorial Service (ATS), the Women's Auxiliary Air Force (WAAF) or the Women's Royal Naval Service (WRNS).